After coming together to score Marvel's Luke Cage series, A Tribe Called Quest's Ali Shaheed Muhammed and Adrian Younge are set to keep their collaborative streak going with the announcement of their debut album. Titled The Midnight Hour, the debut from the pair will arrive June 8 through Linear Labs. 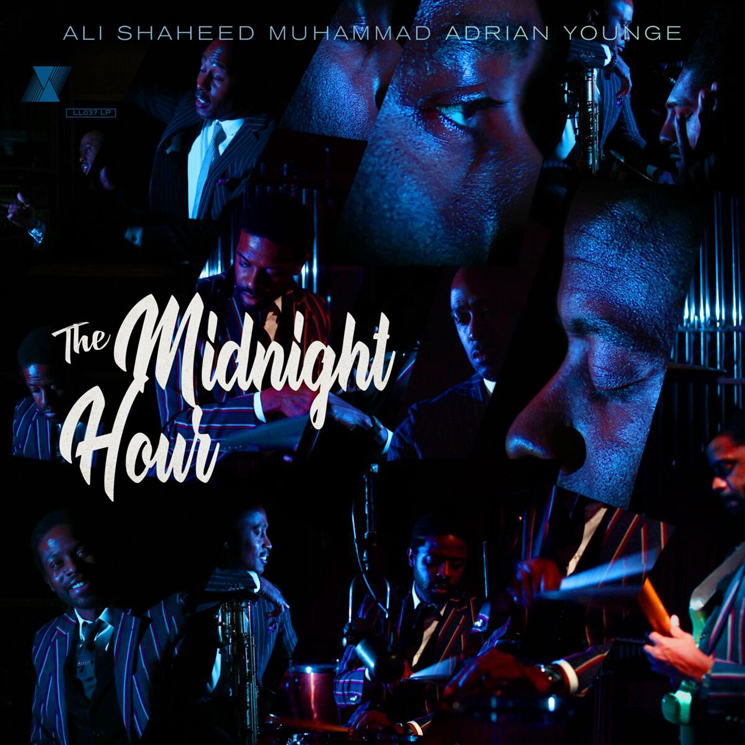 The 20-track effort is described as "a soul/jazz/hip-hop album which continues the conversations started by yesterday's jazz and funk pioneers," with Muhammed and Younge joined by a full orchestra and jazz rhythm section. The album also boasts a star-studded list of collaborators, including Raphael Saadiq, Laetitia Sadier, Questlove, Bilal, Ladybug Mecca of Digable Planets, Marsha Ambrosius, Eryn Allen Kane, Karolina, CeeLo Green and more. The Midnight Hour's first single, the CeeLo-assisted "Questions," can be heard in the player below. A demo for the track initially appeared as a sample on Kendrick Lamar's "untitled 06 | 06.30.2014.," which was on his 2016 release untitled unmastered. Read through The Midnight Hour's tracklist to hear "Questions" in the players below.